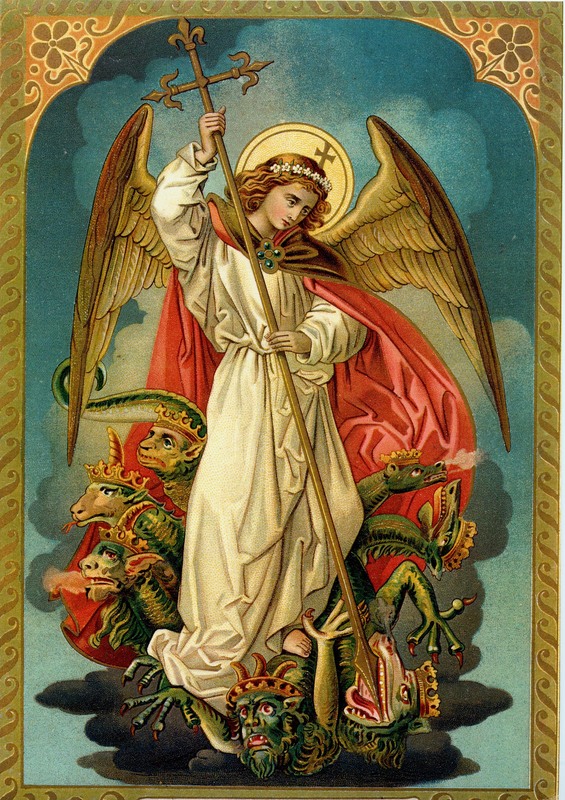 As evil continues to increase in the world, it would be beneficial and efficacious to pray the prayer to St. Michael, the great defender of the Church, daily. Let us pray for his intercession, that St. Michael will do battle for us and scatter our enemies, both those in the world and in the Church. Now is the time when St. Michael will rise up to protect the children of light, the children of the Church, those faithful to his master and captain, Our Lord Jesus Christ. Saint Michael the Archangel, defend us in battle; be our protection against the wickedness and snares of the devil. May God rebuke him, we humbly pray: and do thou, O Prince of the heavenly host, by the power of God, thrust into hell Satan and all the evil spirits who prowl about the world seeking the ruin of souls. This entry was posted in St. Michael the Archangel, Uncategorized and tagged St. Michael on September 29, 2016 by damselofthefaith. Joseph Lefebvre, the youngest brother of Archbishop Marcel Lefebvre, has died at the age of 102. We post for our readers below this article regarding the passing of Archbishop Lefebvre’s younger brother, Joseph. 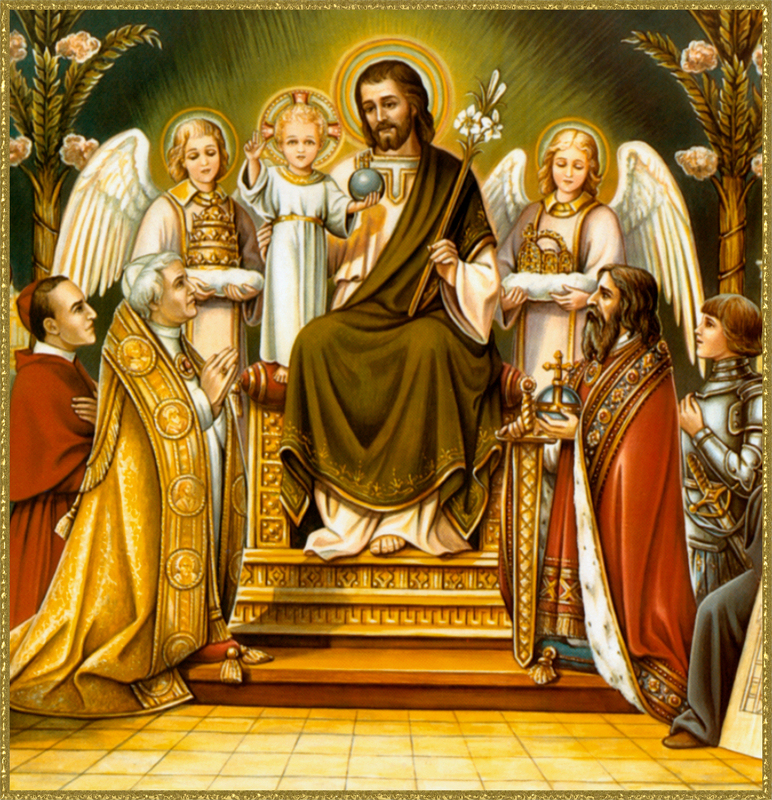 Joseph, having lived a long, prosperous life as father of a good Catholic family, was assisted before his death by a priest of the providential Order his own brother had founded. 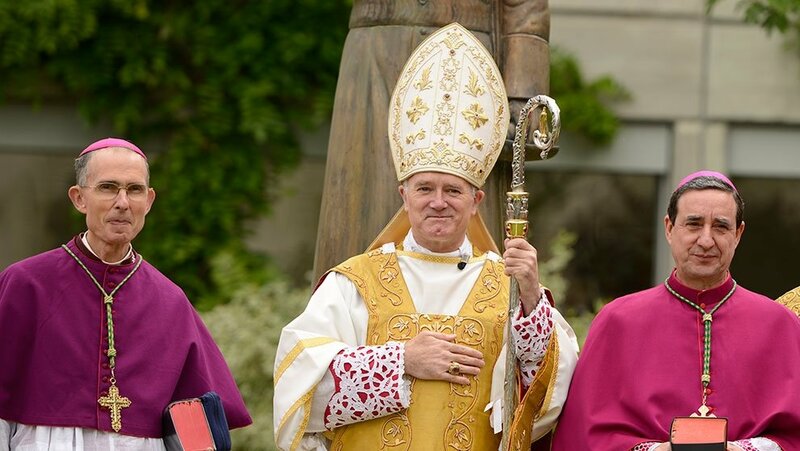 What a beautiful privilege – to be the brother of Archbishop Lefebvre! 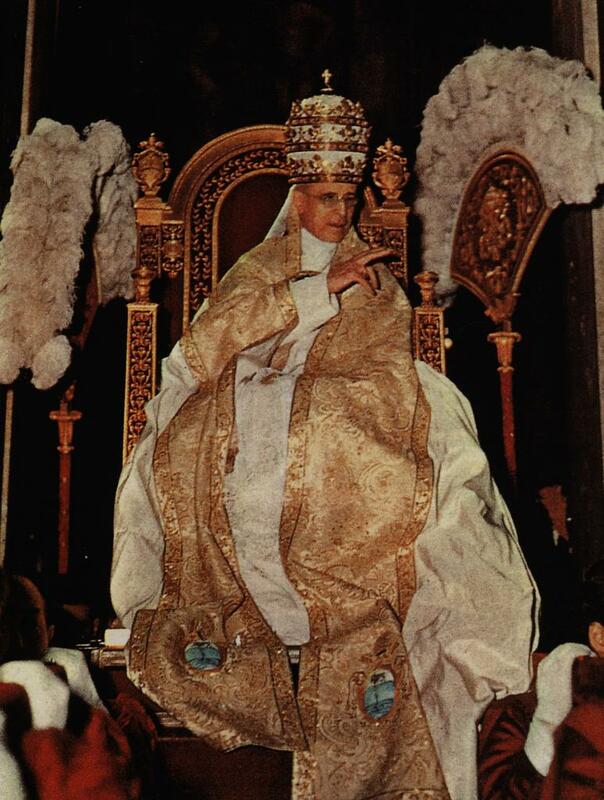 To see all of the wonderful fruits of Tradition today and realize that this was made possible by Divine Providence working through your own brother, who was a great champion and defender of the Traditional Catholic Faith, the Mass of All Time and the Catholic Priesthood! 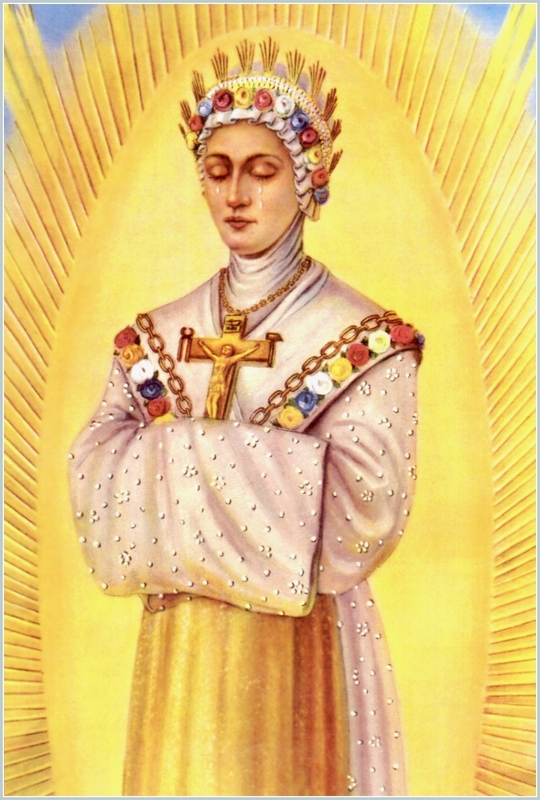 May the world be granted many holy Catholic families like the Lefebvres for the restoration of Christendom and the Catholic Church! 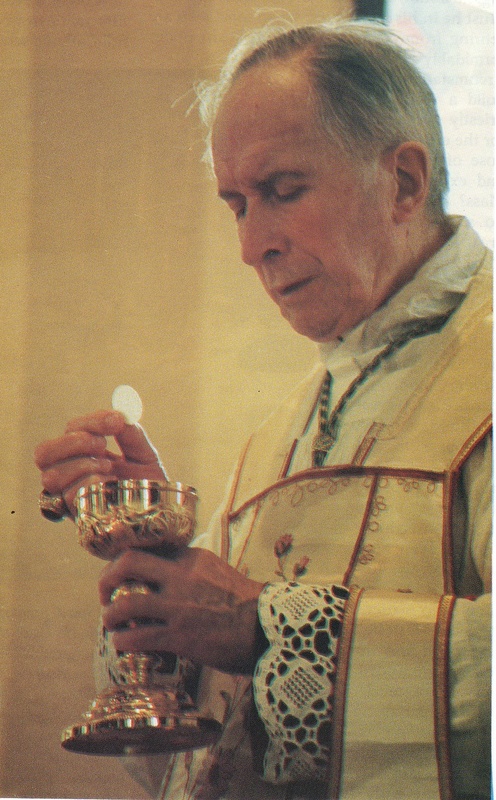 Joseph, a brother of Archbishop Marcel Lefebvre, died a holy death at the age of 102. Joseph Lefebvre, a brother of Archbishop Marcel Lefebvre, passed away on Wednesday, September 21, 2016 at the age of 102. Lucid until the end, he died a holy death, assisted by Fr. 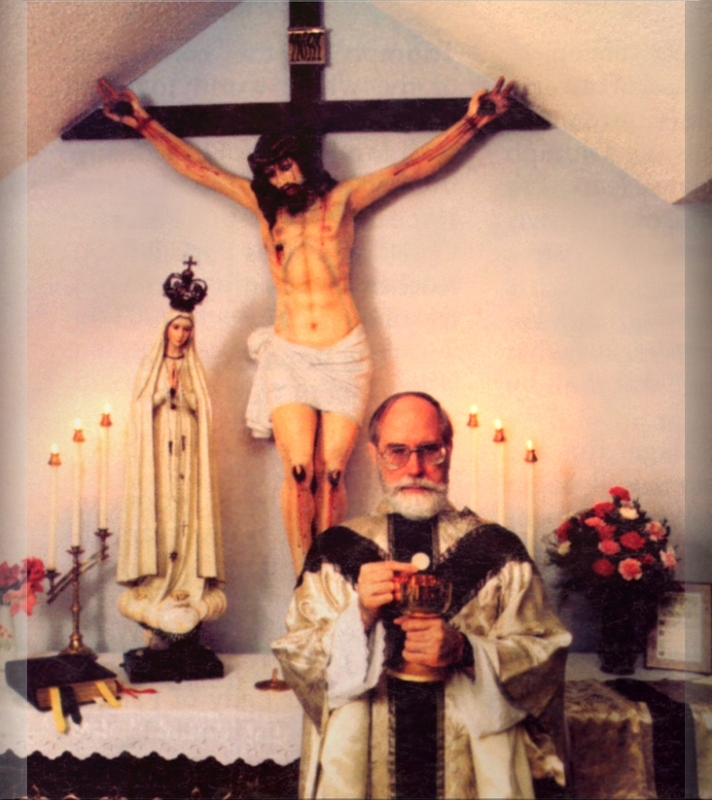 David Aldalur, SSPX, who was able to give him the last rites and the Apostolic Benediction in articulo mortis. Joseph was the 6th child of the Lefebvre family, five of whom were religious: René, the eldest (Holy Ghost Father); Jeanne (Sister of Mary Reparatrix); Marcel (Archbishop Lefebvre); Bernadette (Holy Ghost Sister and co-founder of the Sisters of Saint Pius X); Christiane (Carmelite); Joseph, Michel, and Marie-Thérèse. 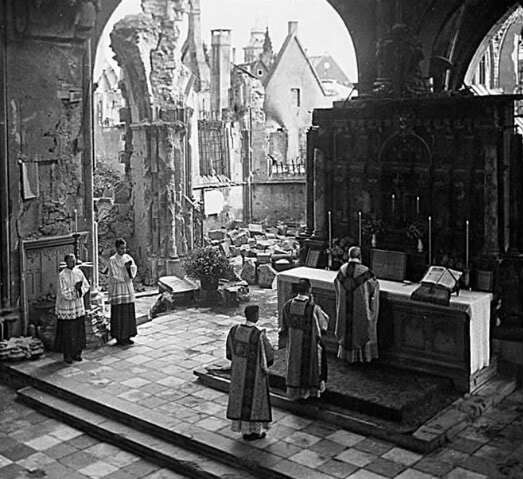 For nearly 40 years, from 1947 to 1989, the Archbishop took no vacation except three or four days at his brother Joseph’s home in southern France each year. 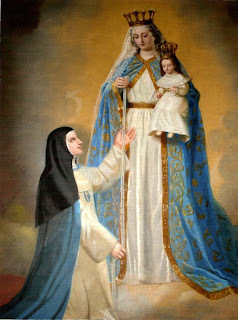 Marie-Thérèse Toulemonde, born in 1925, is now the last survivor among Archbishop Lefebvre’s siblings. 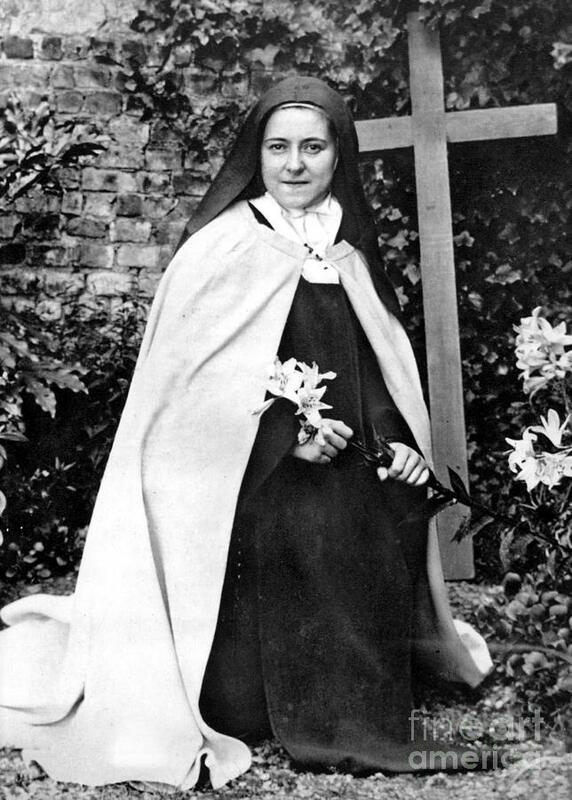 The funeral will take place at Notre-Dame des Naufragés, a Society of St. Pius X chapel near Bayonne, France, on Monday. This entry was posted in Lefebvre Family and tagged Lefebvre Family on September 27, 2016 by damselofthefaith. 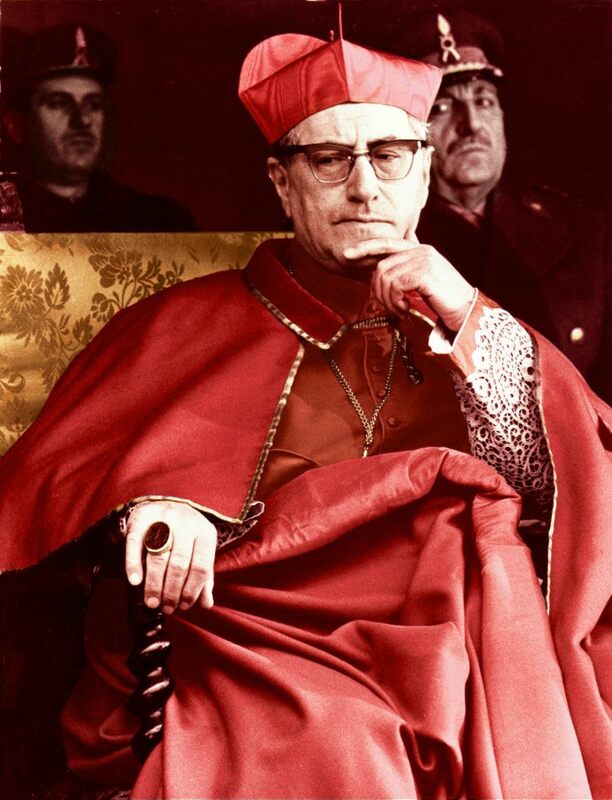 ~Pius XI, “Casti Connubii”, 1930 A.D. 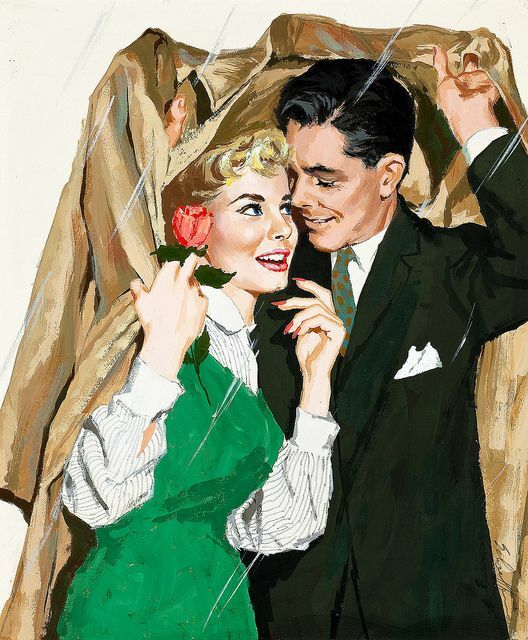 This entry was posted in Holy Matrimony, Uncategorized and tagged Holy Matrimony on September 20, 2016 by damselofthefaith. 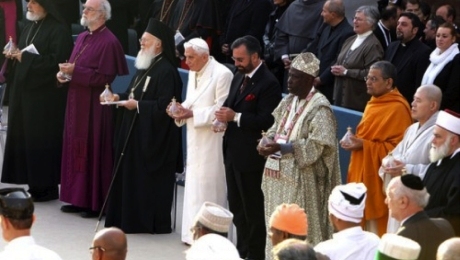 On September 20, 2016, Pope Francis will be present at the 5th “ecumenical” religious meeting at Assisi, wherein leaders of false religions will pray alongside the Sovereign Pontiff in an unholy alliance, praying for peace but bringing destruction, error and heresy to the Church. Surely “peace” and “dialogue” will be discussed at this get-together and many prayers (both to the True God and to devils!) will subsequently be offered, but true peace will never be won with the false solutions proposed. 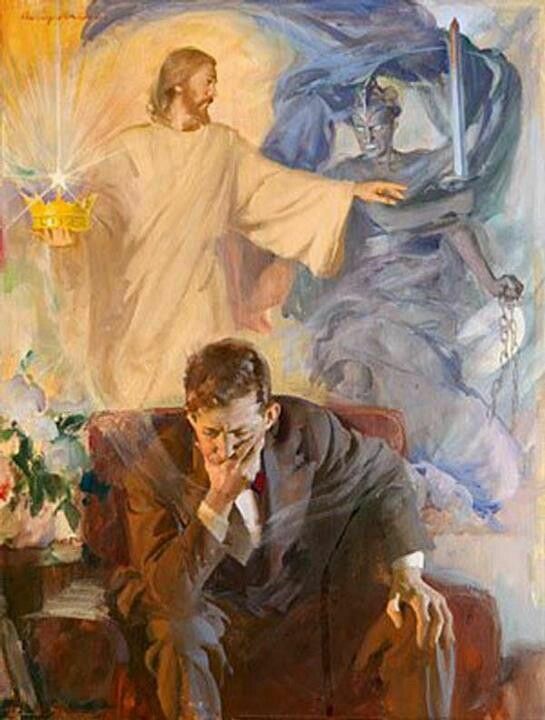 True peace can only be established in this world with the acceptance of Christ and His Church. Any attempts of ignoring this fact to seek a greater “unity” with others will only promote a false semblance of peace and weaken the influence of Truth. 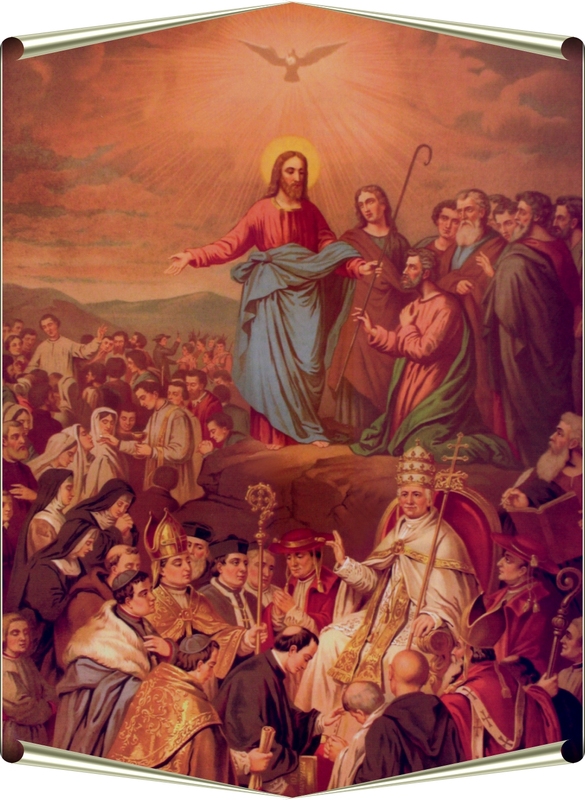 This ecumenical meeting is a laugh in the face to Our Lady who gave us to the solution to our problems and the way to attain peace, the Consecration of Russia to Her Immaculate Heart, which will attain world peace and the conversion of the world to the Catholic Church. The refusal to heed and obey this request is the most blatant example of disobedience in the history of the Church. 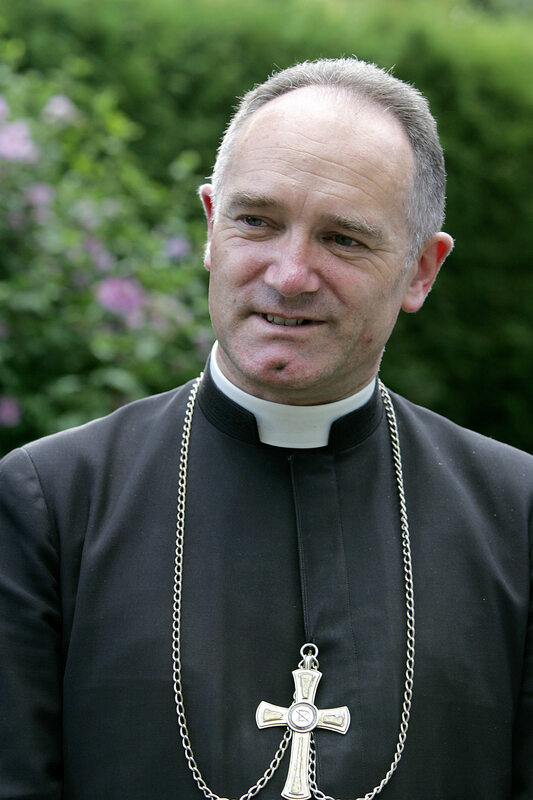 Indeed, as this crisis in the Church lengthens, what “peace” can be seen? It would seem that the longer the ‘conciliar’ church promotes this false ecumenical nonsense, the dire situation in the world grows worse. It is unfortunate that even some “conservative” Catholics have been led to think that this “dialogue” would result in anything positive. It results in a disregard for Christ and the Church, which in turn is the result of religious indifferentism. These ecumenical meetings teach the heresy of religious indifferentism by placing false religions on the same footing as the True Religion, the Church of Jesus Christ, only possessor of the truth. Even Pope Benedict, as “traditional”as he may have sounded on occasion, even approved at Assisi IV of a spokesman of behalf of those with no religion. 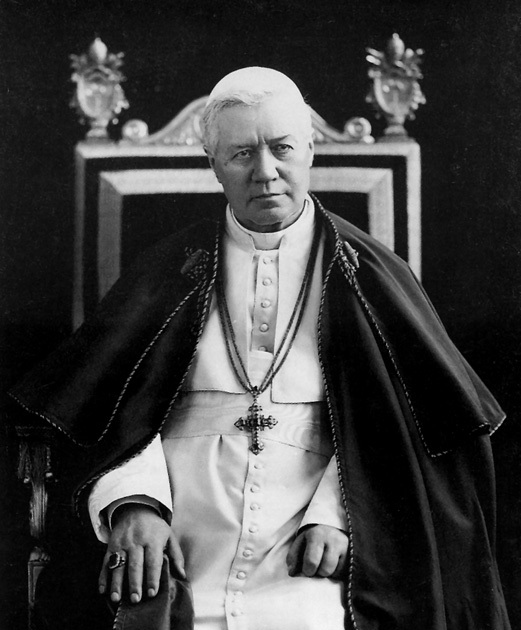 “Since they hold it for certain that men destitute of all religious sense are very rarely to be found, they seem to have founded on that belief a hope that the nations, although they differ among themselves in certain religious matters, will without much difficulty come to agree as brethren in professing certain doctrines, which form as it were a common basis of the spiritual life. For which reason conventions, meetings and addresses are frequently arranged by these persons, at which a large number of listeners are present, and at which all without distinction are invited to join in the discussion, both infidels of every kind, and Christians, even those who have unhappily fallen away from Christ or who with obstinacy and pertinacity deny His divine nature and mission. May we all thus reject strongly this great novelty and pray instead with those who are fighting for the true Faith, even to the point of martyrdom! 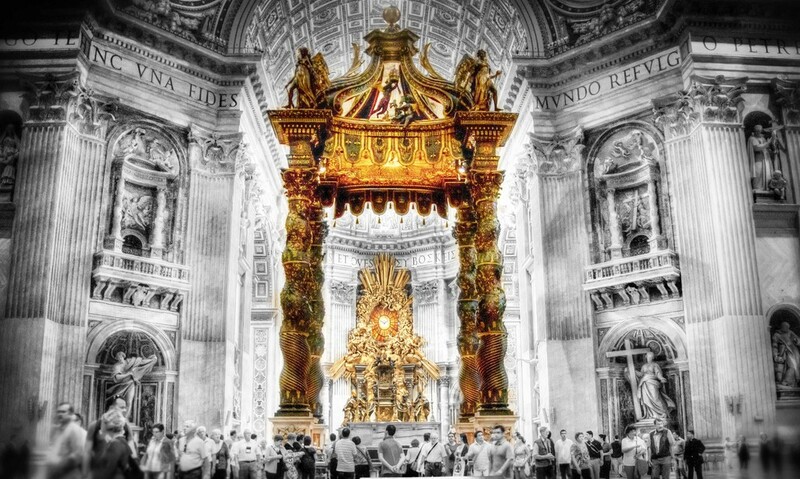 Anathema to Assisi V. May St. Francis intercede for our Pope, to remove the scales of Modernism from his eyes so that the Faith can be restored and souls convert to the only means of salvation, the Catholic Church. This entry was posted in Assisi V, Uncategorized and tagged Assisi V on September 18, 2016 by damselofthefaith. Today is the Feast of Our Lady of Sorrows. Below is a beautiful meditation on Our Sorrowful Mother. 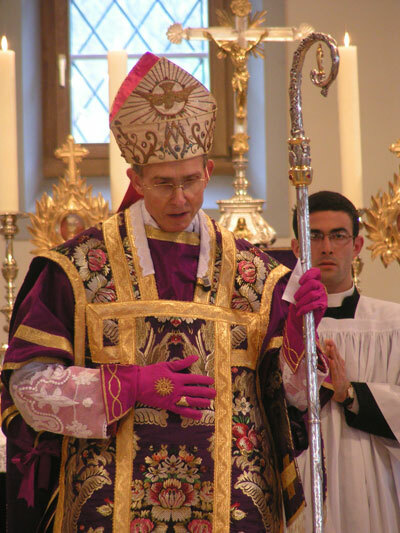 Our Lady of Sorrows is also the Patronal Feast Day of my SSPX chapel, Our Lady of Sorrows in Baton Rouge, La. Let us make reparation to Our Lady of Sorrows for the outrages and sacrileges committed against Her Immaculate and Sorrowful Heart. Our Lady of Sorrows, ora pro nobis! hat sorrow changed its tone to grief again, in the weary, aching search of the three days’ loss in Jerusalem; and again the parting of the Son from His Mother, and her meeting Him cross-laden, seemed to her more than she could bear. But this was not all. It surpasses human words to tell all that Mother suffered. One cannot hope to tell the whole story. But one can always look upon the sweet, sorrowful face of the Mother, think of who she was, think of her Son, gaze upon His dead body, all covered with His precious blood, and then answer what it teaches one’s heart of her sorrow. 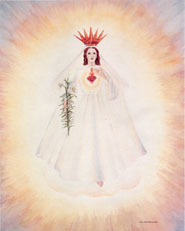 One begins to look upon the face of that Mother, to mourn with her and for one’s sins; to ask the grace to know the depth of the bitterness that welled up in Mary’s heart. This entry was posted in Our Lady and tagged Our Lady on September 15, 2016 by damselofthefaith. 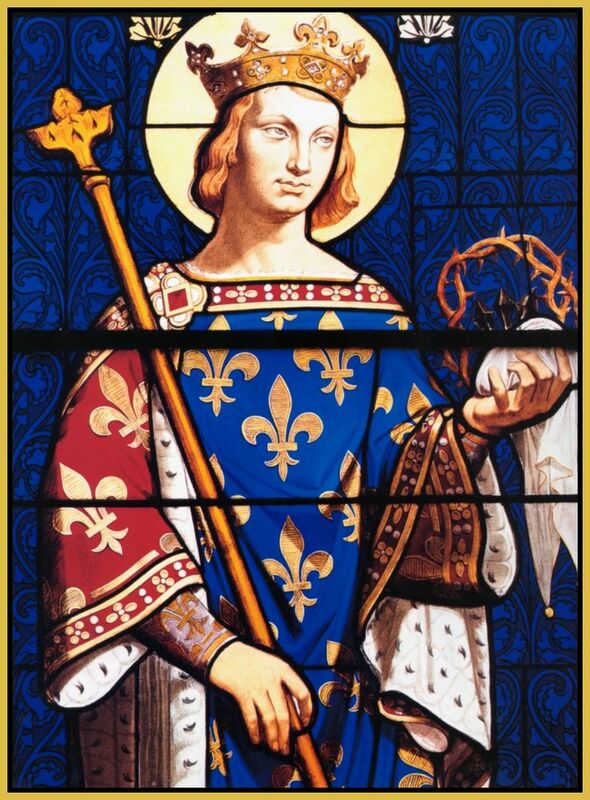 The following is King Louis IX’s beautiful letter to his son, who would later become Phillip III, exhorting him to to be a good and just King and Ruler by practicing holiness and avoiding sin, while admonishing him to love the Holy Catholic Church, which it is his duty to defend. 1. To his dear first-born son, Philip, greeting, and his father’s love. 2. Dear son, since I desire with all my heart that you be well “instructed in all things, it is in my thought to give you some advice in this writing. For I have heard you say, several times, that you remember my words better than those of any one else. 4. You should, with all your strength, shun everything which you believe to be displeasing to Him. And you ought especially to be resolved not to commit mortal sin, no matter what may happen and should permit all your limbs to be hewn off, and suffer every manner of torment, rather than fall knowingly into mortal sin. 5. If our Lord send you any adversity, whether illness or other in good patience, you should receive it in good patience and be thankful for it, for you ought to believe that He will cause everything to turn out for your good; and likewise you should think that you have well merited it, and more also, should He will it, because you have loved Him but little, and served Him but little, and have done many things contrary to His will. 12. 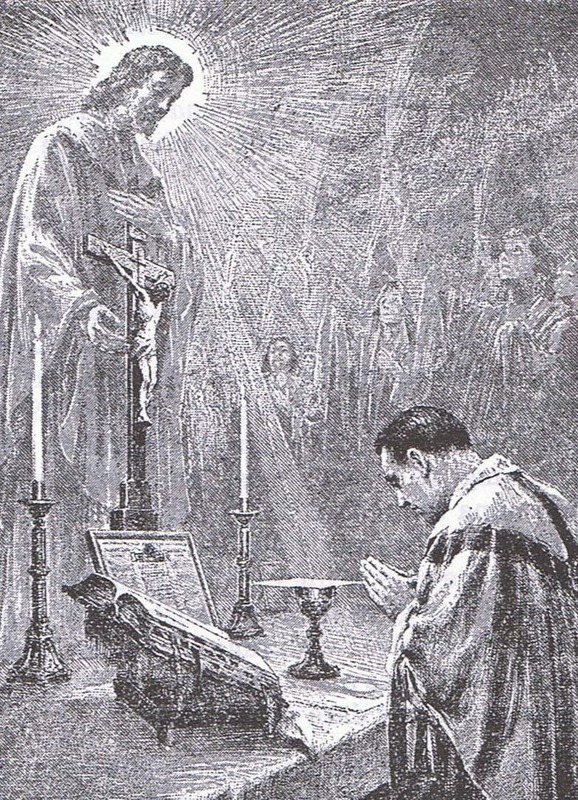 See to it that those of your household are upright and loyal, and remember the Scripture, which says: “Elige viros timentes Deum in quibus sit justicia et qui oderint avariciam”; that is to say, “Love those who serve God and who render strict justice and hate covetousness”; and you will profit, and will govern your kingdom well. 20. If you have anything belonging to another, either of yourself or through your predecessors, if the matter is certain, give it up without delay, however great it may be, either in land or money or otherwise. If the matter is doubtful, have it inquired into by wise men, promptly and diligently. And if the affair is so obscure that you cannot know the truth, make such a settlement, by the counsel of upright men, that your soul, and the soul your predecessors, may be wholly freed from the affair. And even if you hear some one say that your predecessors made restitution, make diligent inquiry to learn if anything remains to be restored; and if you find that such is the case, cause it to be delivered over at once, for the liberation of your soul and the souls of your predecessors. 22. Honor and love all the people of Holy Church, and be careful that no violence be done to them, and that their gifts and alms, which your predecessors have bestowed upon them, be not taken away or diminished. And I wish here to tell you what is related concerning King Philip, my ancestor, as one of his council, who said he heard it, told it to me. The king, one day, was with his privy council, and he was there who told me these words. And one of the king’s councillors said to him how much wrong and loss he suffered from those of Holy Church, in that they took away his rights and lessened the jurisdiction of his court; and they marveled greatly how he endured it. And the good king answered: “I am quite certain that they do me much wrong, but when I consider the goodnesses and kindnesses which God has done me, I had rather that my rights should go, than have a contention or awaken a quarrel with Holy Church.” And this I tell to you that you may not lightly believe anything against the people of Holy Church; so love them and honor them and watch over them that they may in peace do the service of our Lord. 30. Seek diligently, most sweet son, to have good baillis and good prevots in your land, and inquire frequently concerning their doings, and how they conduct themselves, and if they administer justice well, and do no wrong to any one, nor anything which they ought not do. Inquire more often concerning those of your household if they be too covetous or too arrogant; for it is natural that the members should seek to imitate their chief; that is, when the master is wise and well-behaved, all those of his household follow his example and prefer it. For however much you ought to hate evil in others, you shoud have more hatred for the evil which comes from those who derive their power from you, than you bear to the evil of others; and the more ought you to be on your guard and prevent this from happening. From Saint Louis’ Advice to His Son, in Medieval Civilization, trans. and eds. Dana Munro and George Clarke Sellery (New York: The Century Company, 1910), pp. 366 -75. This entry was posted in St. Louis and tagged King Louis on September 13, 2016 by damselofthefaith. Happy Birthday to Our Lady, the pure, holy, spotless and Immaculate Mother of God! Here is a meditation for the Feast of the Nativity of the Blessed Virgin Mary, by Fr. 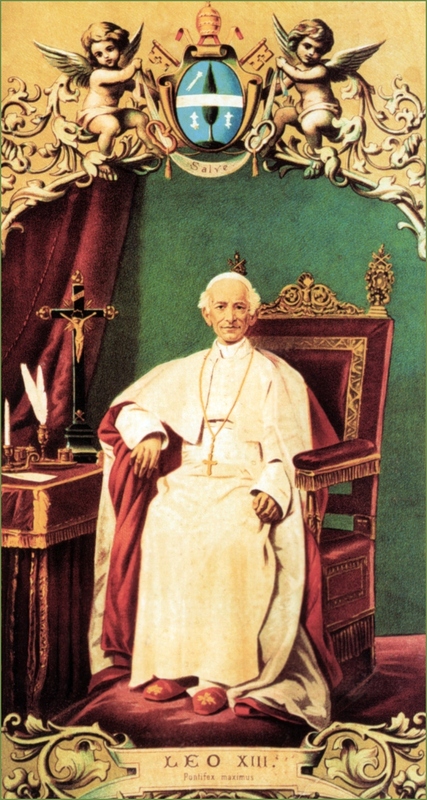 Francis Xavier Weinger, 1876. 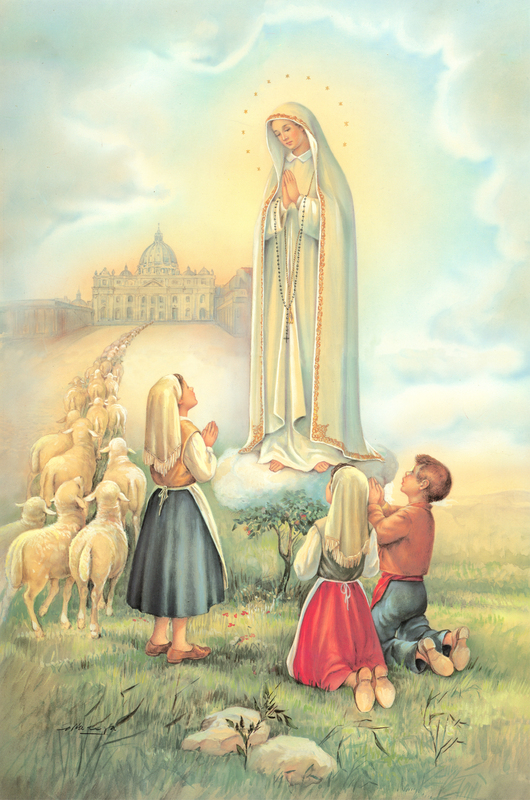 Happy Birthday to Our Lady, the pure, holy, spotless and Immaculate Mother of God! “What an one, think ye, shall this child be?”–Luke i, 66. This entry was posted in Our Lady, Uncategorized and tagged Our Lady on September 8, 2016 by damselofthefaith.